Available in Green and Pink colors. Gauge 20, 22 or 26. 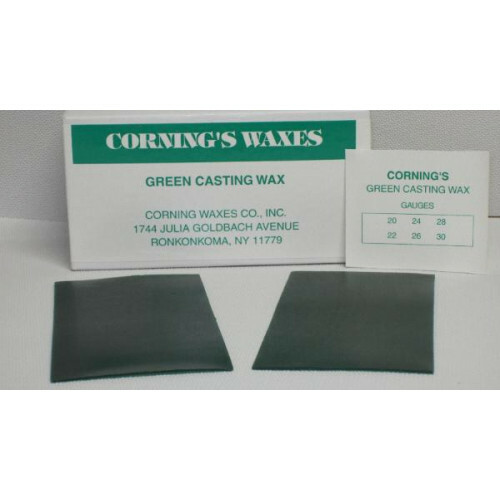 A high quality, general purpose wax useful in all types of crown and bridge work. 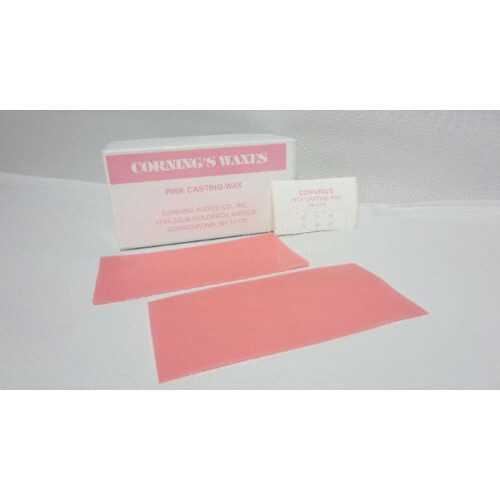 It may be used as a base plate wax in conjunction with a build-up wax in order to attain desired pattern configurations. Dimensions 2 7/8" x 5 7/8"